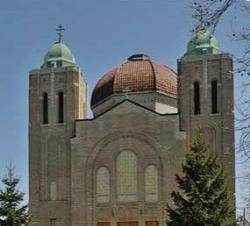 Just two months after “Project Buffalo” — a ministry initiated by the Diocese of New York and New Jersey aimed at revitalizing Saints Peter and Paul parish here — thieves stripped $6,000.00 worth of copper from the parish church and made off with an antique, silver-plated Gospel book during the night of Friday, November 11, 2011. After stripping both copper and lead from the church, the thieves broke into the church, apparently through a basement window. 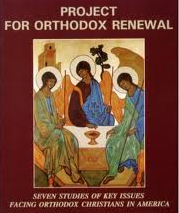 Priest Volodymyr Zablotskyy, the parish’s recently appointed acting rector, later determined that the Gospel book also had been taken. 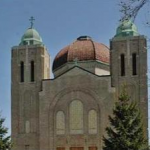 The parish was founded in 1894 by Russian and Austro-Hungarian immigrants, who built a modest wooden church the following year. In 1933, during the Great Depression, the current church — a magnificent structure that rises about 100 feet to the top of the cupola — was erected. Father Volodymyr told reporters he believes the Holy Gospel book dates back at least to 1933 and was used by some of the founding families. A second break-in was attempted at the church on Sunday night, November 13. 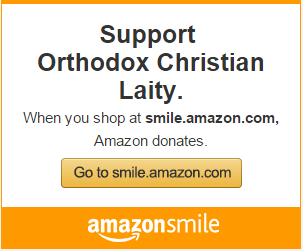 Father Volodymyr added that the parish is offering a $500 reward for recovery of the missing book.